Take all this with a grain of salt, as it’s secondhand information relayed by a former NFL player who didn’t play for Washington, but here’s a potential explanation of what really went down between the Skins and recently fired GM Scot McCloughan. Robinson also said that McCloughan told him that he is not currently having any issues with alcoholism. 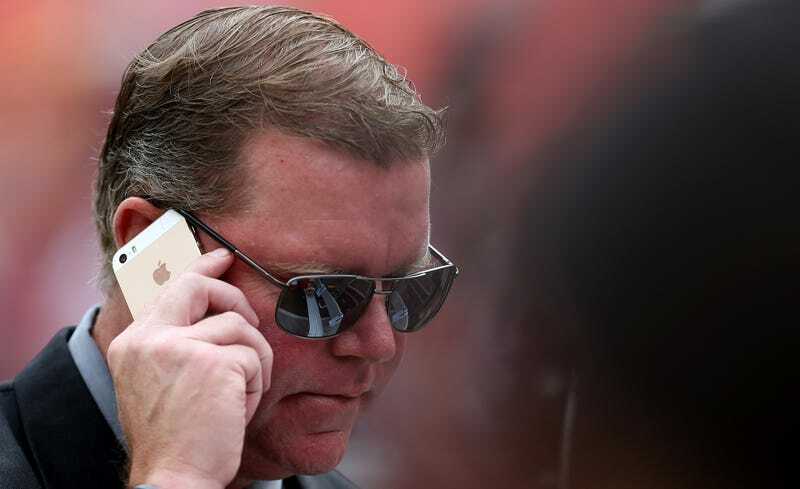 After McCloughan was fired, the Skins dispatched anonymous executives to smear McCloughan, telling the Washington Post that it was his alcoholism that led to his firing.